Those individuals heading to the beach, or the pool for shower must be aware of the various best quality waterproof speakers. The one thing which the technology has already delivered is the waterproof Bluetooth speakers. On purpose, no one wants to make their speakers wet but accidents and bad weather can happen. If the kids are any part of the life than all the mishaps can be very difficult to avoid.So for those individuals who are not planning to dive into the pool with Bluetooth speaker strapped to their back, still going to love the peace of mind that a waterproof speaker can bring. Here are some of the waterproof Bluetooth speakers for the buyers to have the best quality speakers. If the user is willing to purchase a waterproof speaker that doesn’t resemble like a waterproof speaker, then they should opt this speaker. It has IP67 water resistance, and it fits into a classy living room, letting it withstand a full-on dunk. 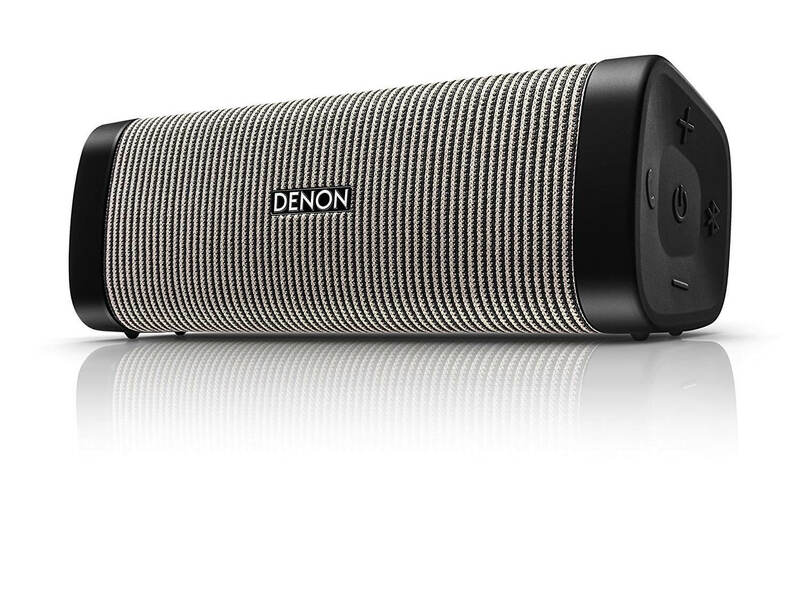 When comparing from its size, with meaty bass and audio balance, the user might expect from a hi-fi master like Denon. If the user is willing to have something smaller than there is Envaya Mini available also. This waterproof speaker comes with a little inflatable ring in the box to let it bob around in the swimming pool. When compared to its weight class, it is well above them. 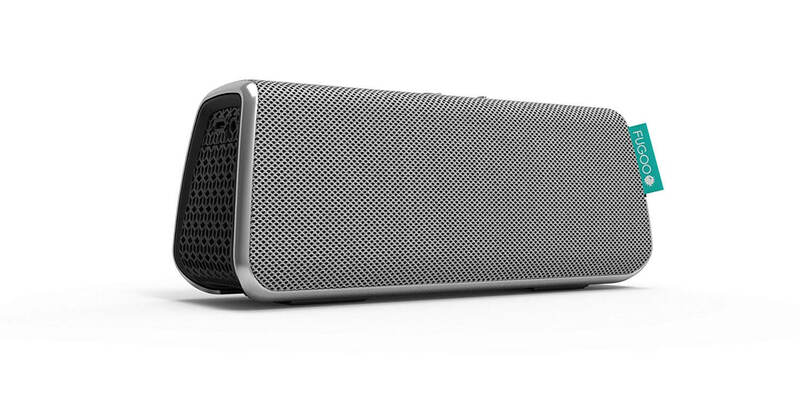 The weighty bass for a speaker so small is an exceptional quality. The music quality is also very good, balanced and rich. 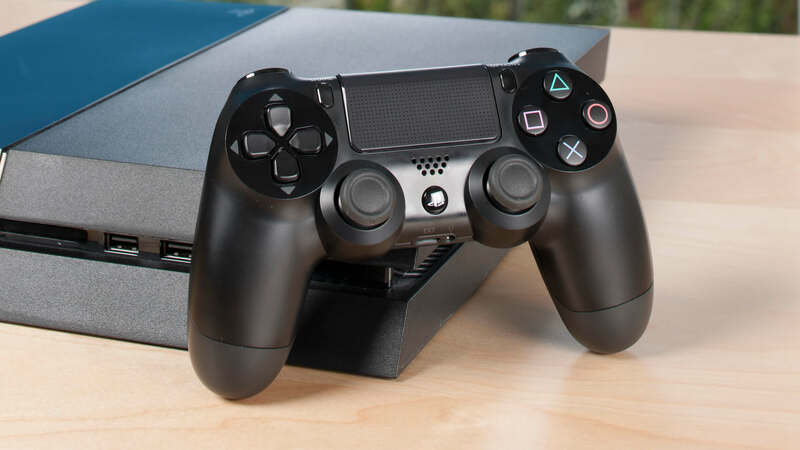 This device can also be paired with two devices simultaneously. 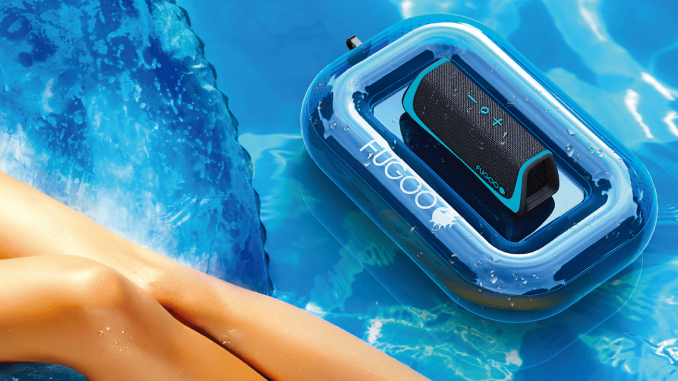 This waterproof Bluetooth speaker presents an incredible package. The battery power of this device is also good and lasts for more than 20 hours and has the capability to charge the smartphone in a very short time. 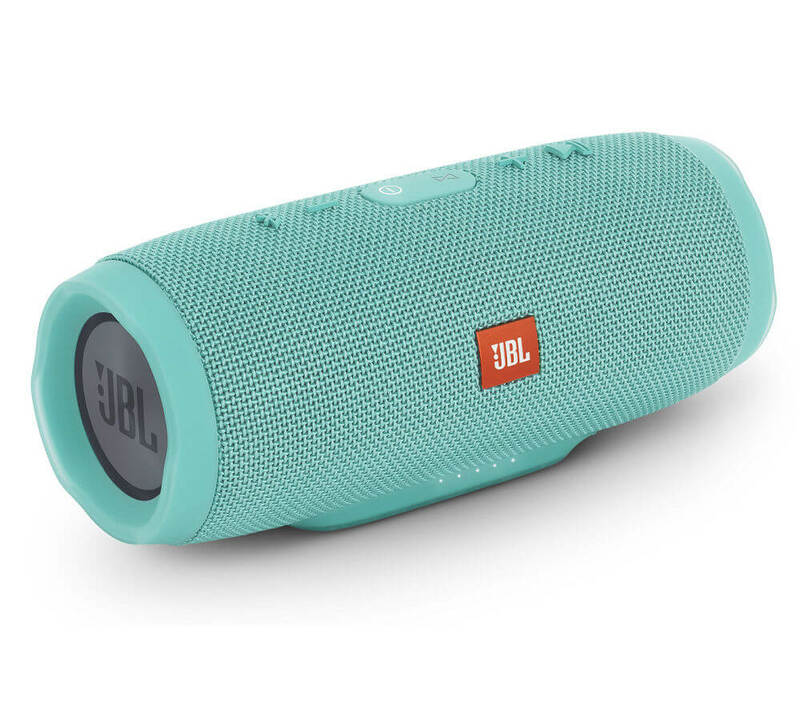 It also consists of all the waterproof Bluetooth speakers. 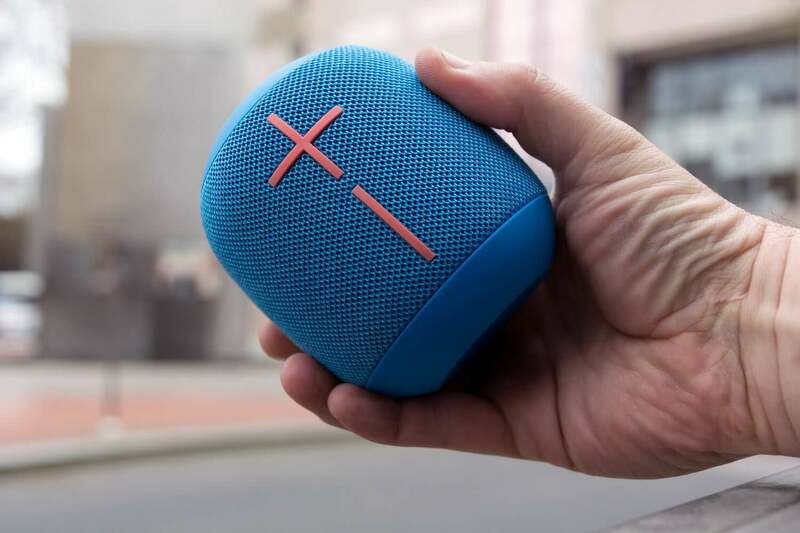 This device is not the most lightweight speaker in the world, but if the user is a bass head fan and don’t mind adding a bit of weight to the bag, the Charge 3 might just be for them. This device is the UE Wonderboom big brother, offering even more precious decibels and finer detail. This device has the capacity to lasts about 25% longer than the Wonderboom and has useful features, like NFC and aux-in, for older devices. It’s a little heavier and bigger, but with that added bulk it does offer longer battery life. If the user is willing to have even more mega-boom, again from Ultimate Ears is a pretty great choice. If the buyer is unaware of the Fugoo, then they are missing out on some of the best waterproof speakers in the world. The weight of this device is also very low, just one pound. The battery life is also very high compared to other devices. The Fugoo style waterproof Bluetooth speakers offer a great blend of size, sound fidelity, and battery life for an affordable price. 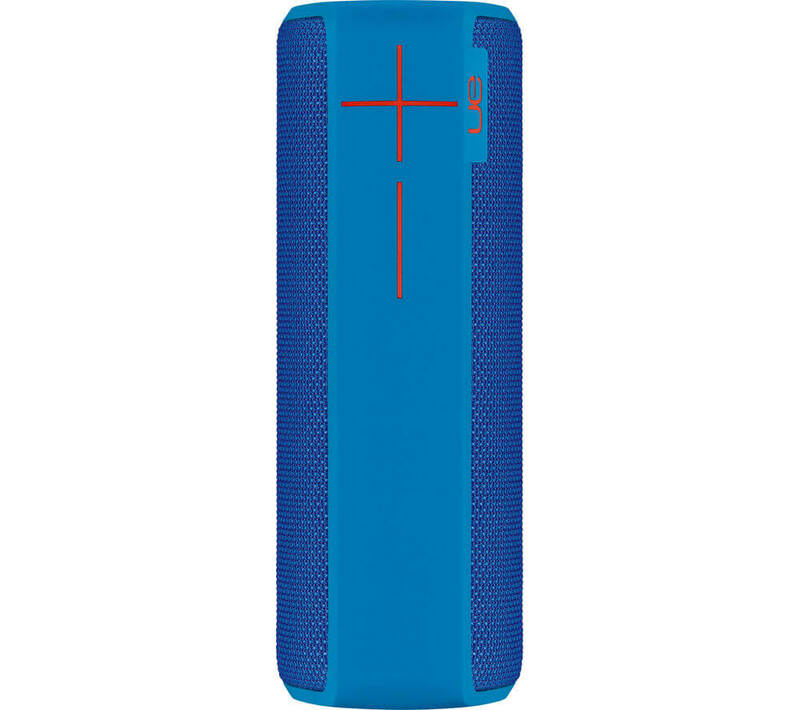 This is some of the best Bluetooth speakers available in the markets for the buyers to purchase the best quality speakers at a reasonable price.